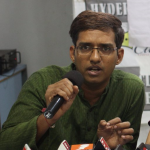 It is Dandiya time ! 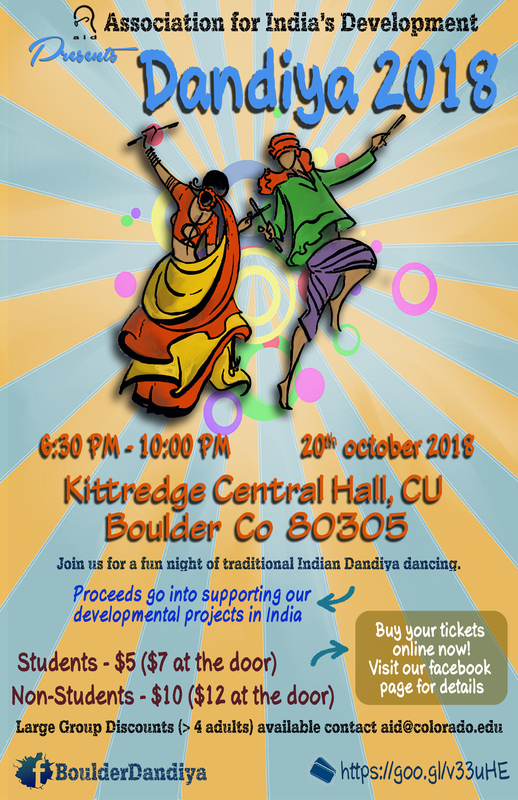 AID – Colorado Chapte invites you to “Boulder Dandiya 2018”. Let’s dance for a cause and bring positive change to this world!